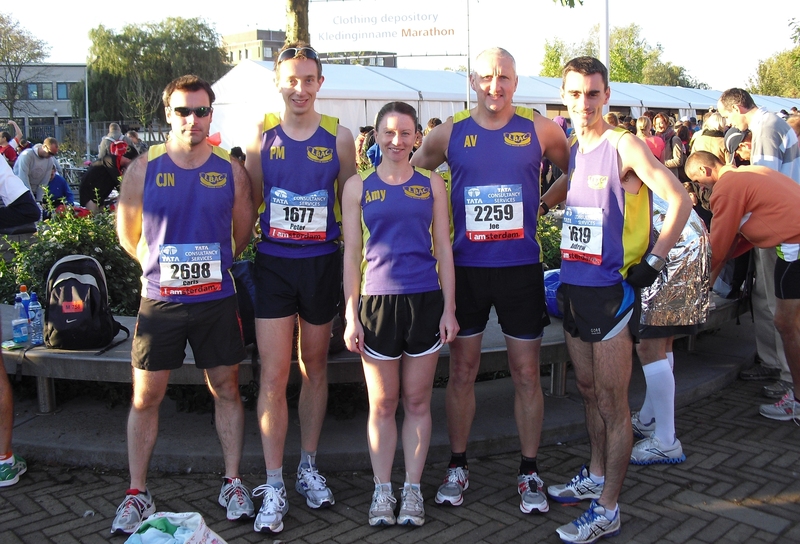 Road running is an all year round staple of Leighton Buzzard AC, with members competing at all distances, including 5k, 5M, 10k, 10M, Half Marathon, 20M and Marathon, along with some of the road relay fixtures. Not sure which races to do? Whatever you choose, make sure you enter our club championship races to give yourself a shot at winning the annual club road runner of the year! The club receives two places (currently) for the London marathon. This are given to club members via a ballot conducted in October each year. Full criteria for entering the ballot can be found here.